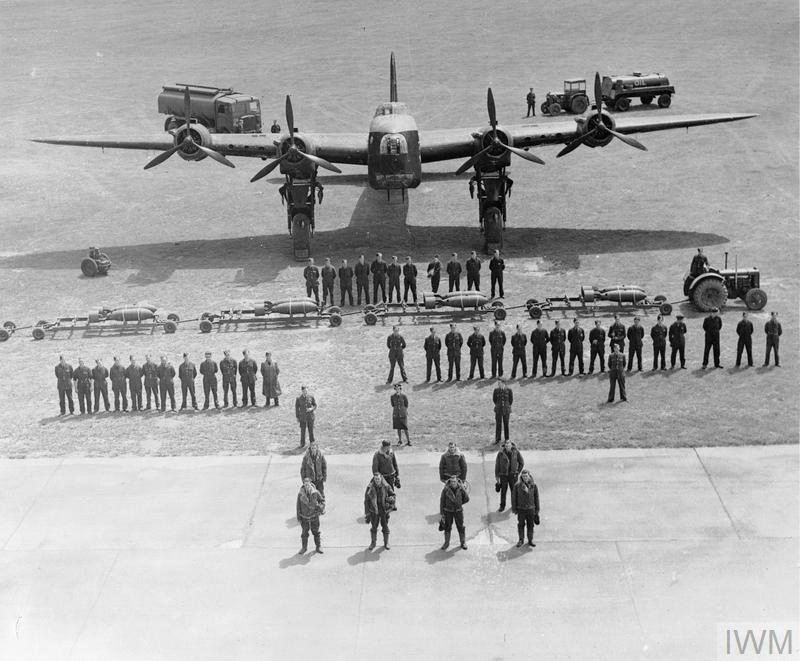 Royal Air Force, 218 Squadron Royal Air Force, Advanced Air Striking Force Cribb, Stanley Bridson Dickson, Desmond Elstub, Thomas Clifford Gerrard, Victor Charles Hewson, Peter Hines, Albert Henry McMillan, Eric John Royal Air Force Advanced Air Striking Force Royal Air Force, No. 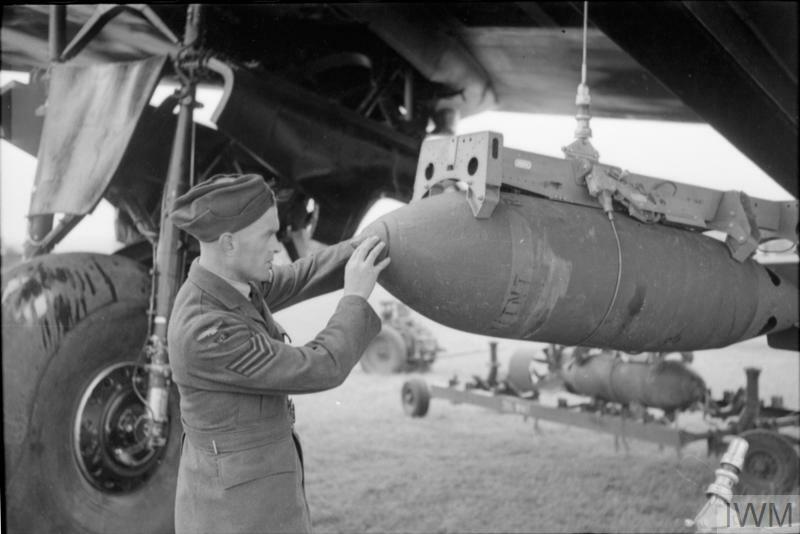 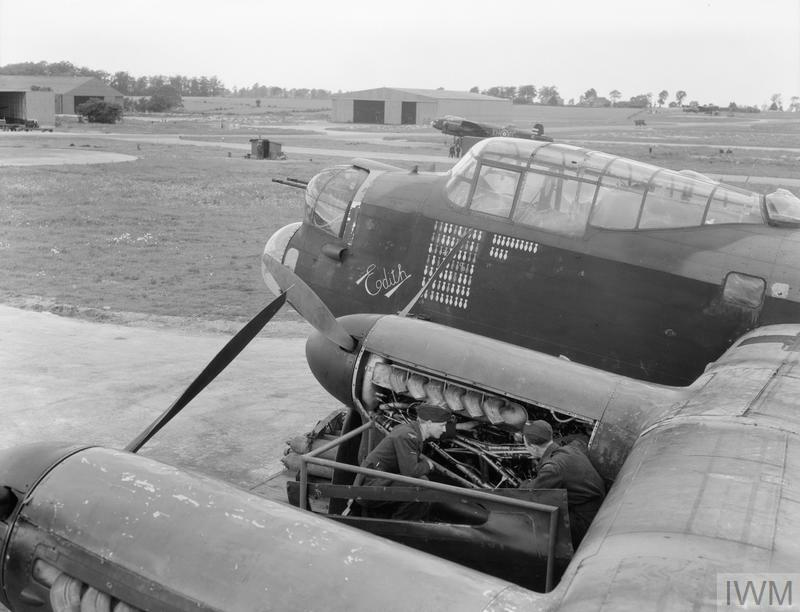 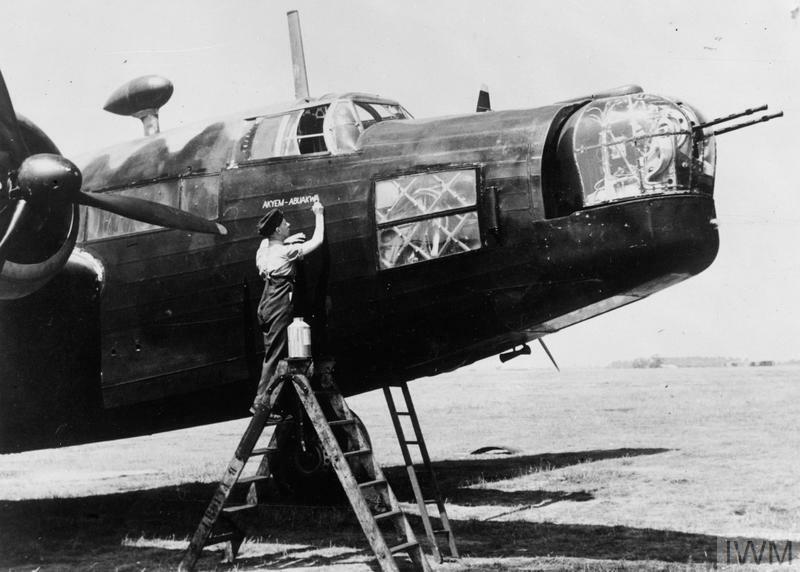 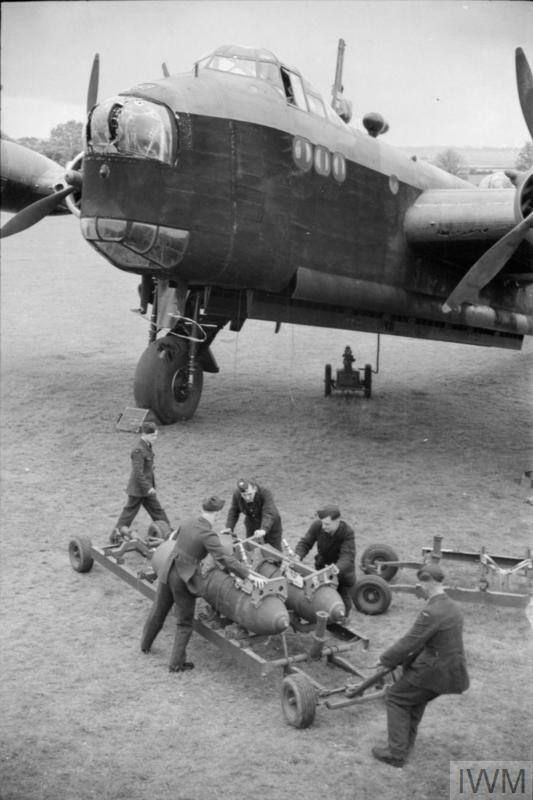 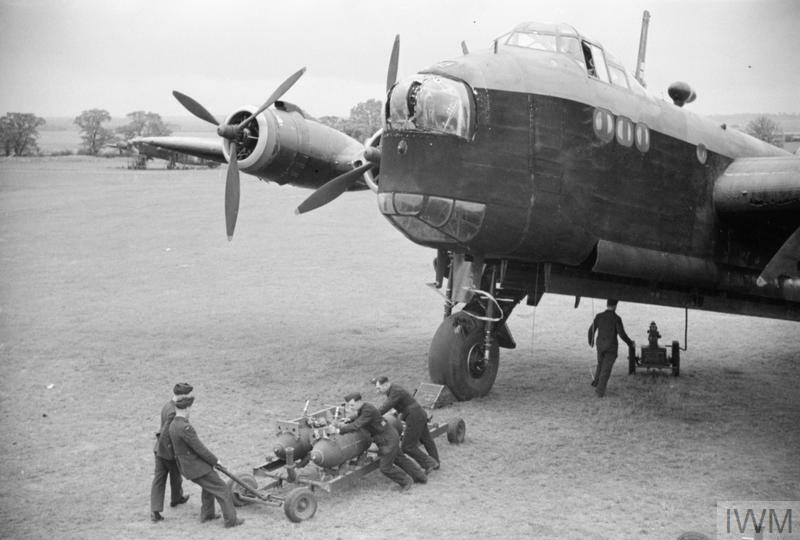 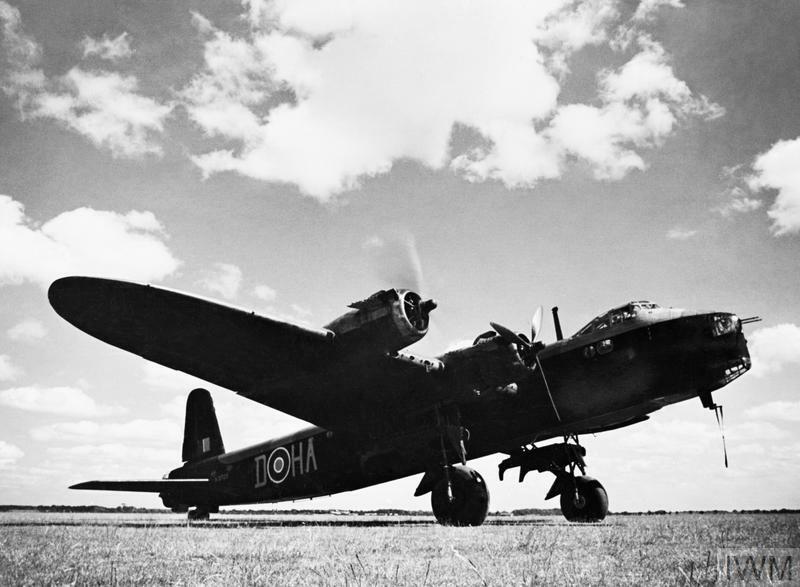 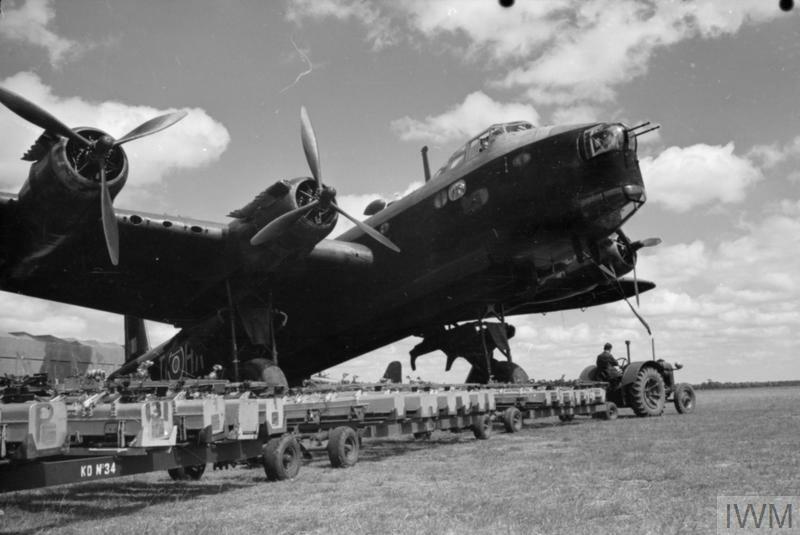 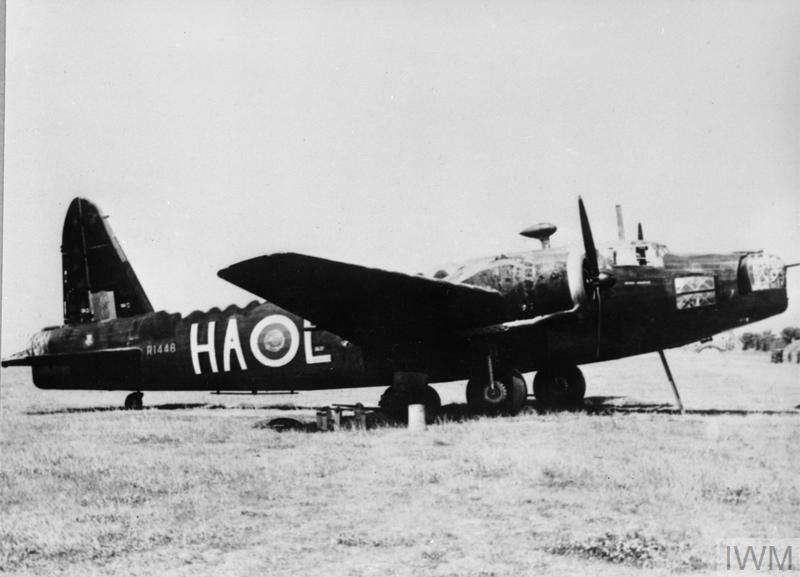 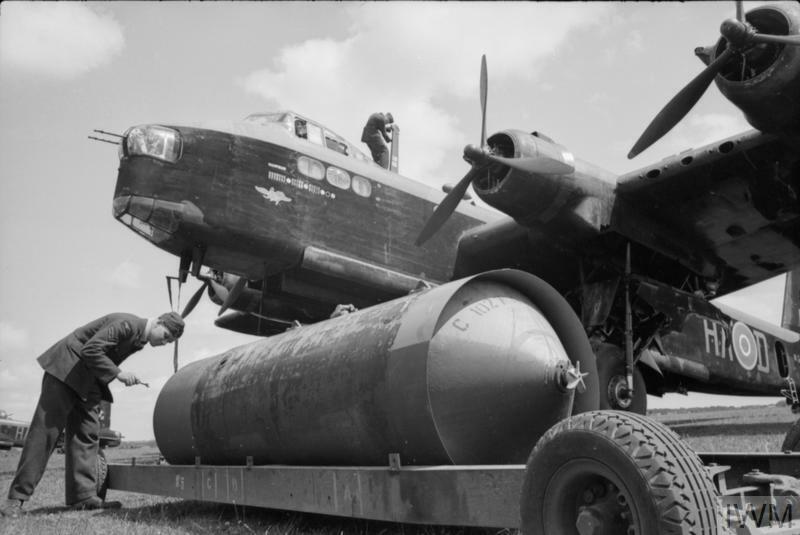 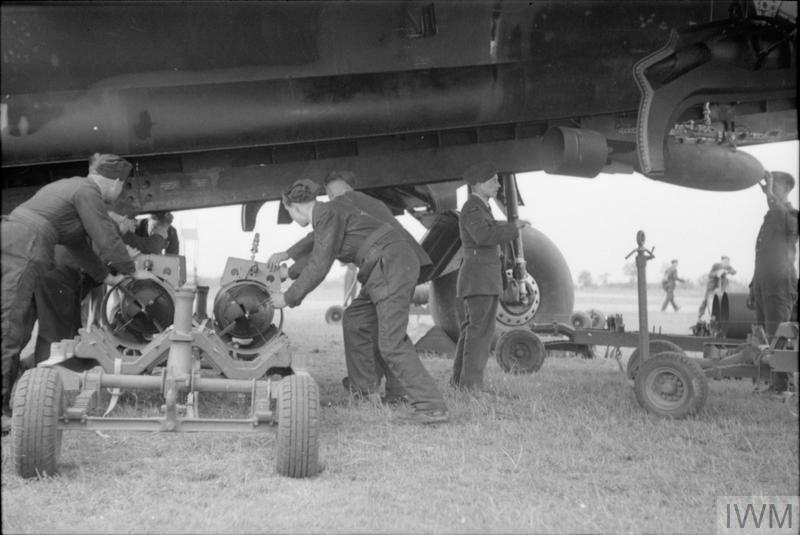 1657 Heavy Conversion Unit Royal Air Force, Short Stirling EF 352 Royal Air Force. 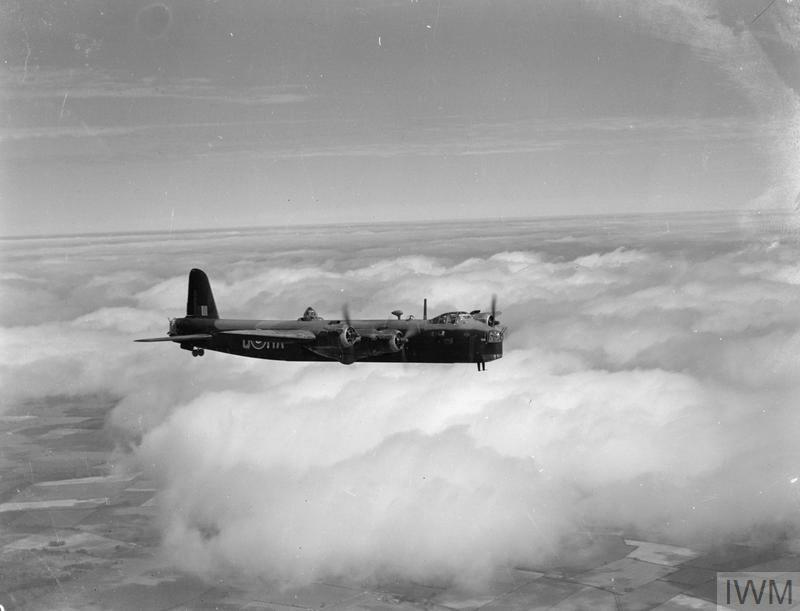 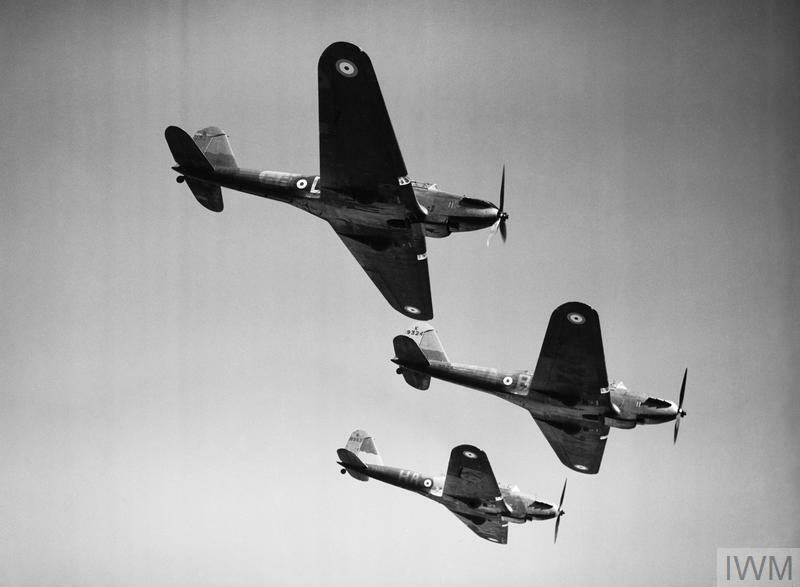 622 Squadron Smith, Alfred Jack Stalker, John Lawrence Warburton, Ronald W.
ROYAL AIR FORCE: FRANCE 1939-1940.